Celebrity Carla Cobra's painful past resurfaces upon receiving an unsolicited off-Broadway play titled Mine Game. 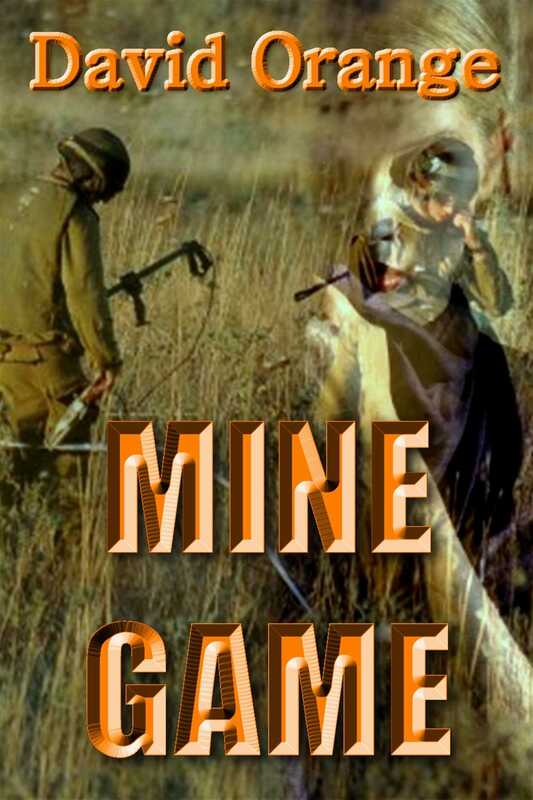 Though names have been changed, the disturbing drama thinly disguises how her stepbrother Andy, a land mine engineer in war died at the hands of an American soldier! Carla rages over the author's gal and wonders how it will affect her remaining family whose wounds have never healed. God forbid if they discover her coming-of-age relationship with Andy, the only man she ever loved!